The Fortuna Rodeo Carnival runs Tuesday evening through Sunday night of Rodeo Week with rides, games and fun for the entire family. Opening time is 12 noon each day and wrist bands are available. 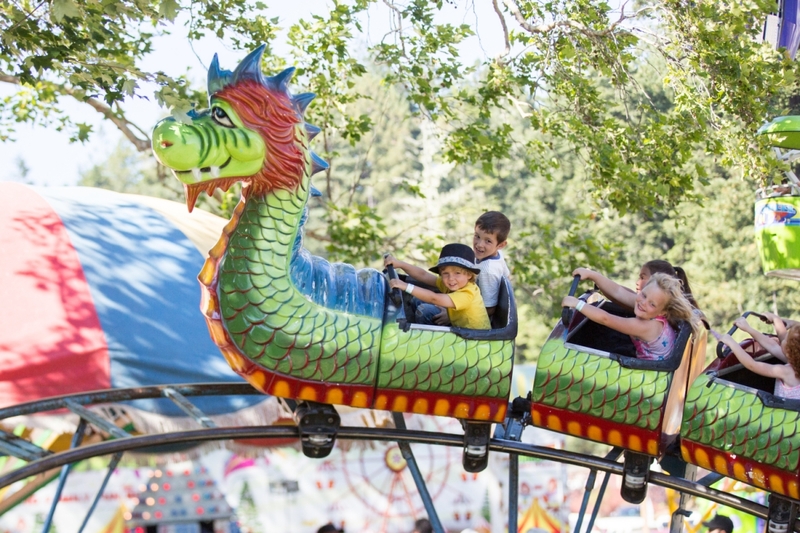 The carnival is located in Rohner Park. Carnival Ride Wrist Bands will be available, restrictions apply.